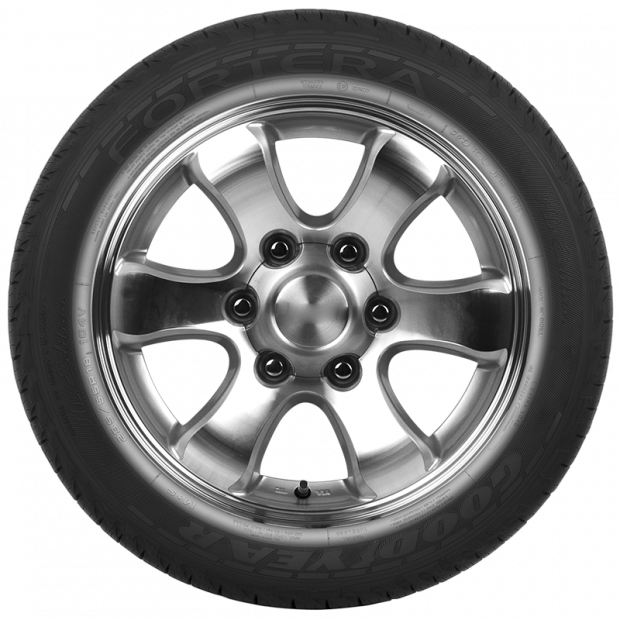 The Goodyear Fortera has been developed specially as original equipment for the Ford Territory All-Wheel Drive, with outstanding features that ensure superior grip and braking, exceptional handling and improved durability. Designed to suit Australia’s diverse roads, the Fortera features a distinctively rugged and detailed tread pattern that travels as efficiently on off-road terrains as well as it does smoothly in on-road conditions. Its high percentage silica compound offers fantastic traction and shorter braking distances in wet weather, ensuring enhanced safety and stability. The Fortera also features a spiral overlay construction that enhances its steering response and delivers superior braking efficiency. 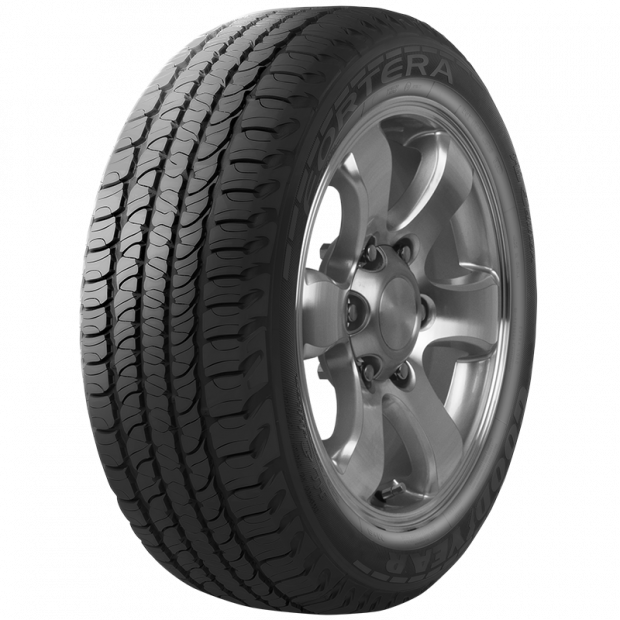 Drivers who enjoy travelling off-road will be pleased to hear that the Fortera’s traction-oriented tread design offers impressive traction in sandy and muddy conditions, while the tyre’s high strength body plies protect against potential cuts or punctures. 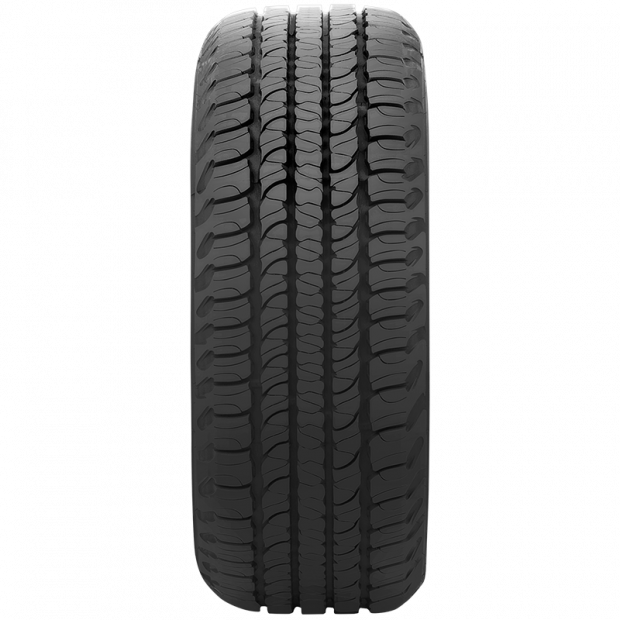 Will The FORTERA Tyre Work On My Vehicle? Most people are able to tell if a tyre will fit their vehicle based on the tyre sizes. To see the tyre sizes, please have a look at the size dropdown menu on top of the product description. If you would like additional security, we can also recommend using our tyre search tool. Simply select the make, model, series and year of your vehicle and see if FORTERA tyres are mentioned in the acquired list. Customers who really do not know if FORTERA tyres will work on their vehicle are more than free to contact Goodyear Autocare as well. Customers can call their local Goodyear Autocare store at 13-23-43. If you would like a more personal approach, you can also drop by at one of the local Goodyear Autocare stores you can find all across Australia. 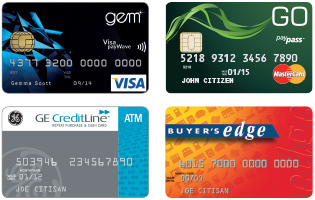 Simply enter your postcode or suburb in the store locator to find your nearest store.